Our Stock is Constantly Changing! Delivery options are available – with the most common fee being $75 and more labor intensive appliances having higher install fees. Everything Comes with a 6 Month Warranty – or 6 Month Exchange (on appliances $149 and under). 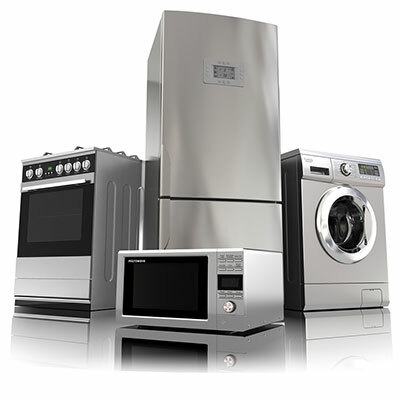 We want to meet your budget, if we need to get another appliance at a lower price don’t hesitate to call! Not sure if we’re the right company for you? Click on the Google badge below to see what Alaskans are saying about us. 11768 W Woody Lake Dr.